It was always a breeze shopping at Althea online. If you are looking for some hard to find Korean Beauty Products that are not available at any physical store in Manila. chances are you can find it at http://ph.althea.kr/ at an affordable or at a discounted price. My Althea Holiday Box, arrived Dec. 30 of this year. 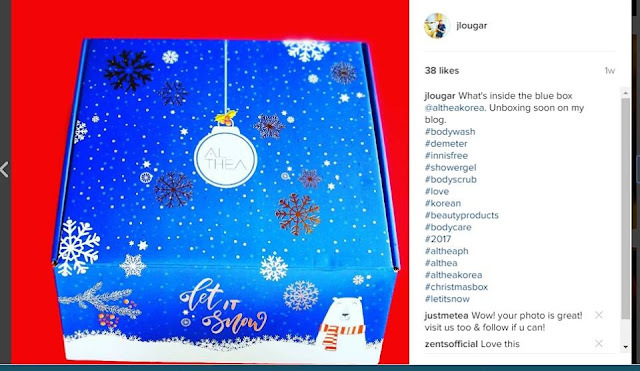 I got my Althea Holiday Body Box #4 delivered just in time with some of my favorite Korean brands inside! It contains Body pampering skin care from head to toe wih the lovely Etti Shower ball! 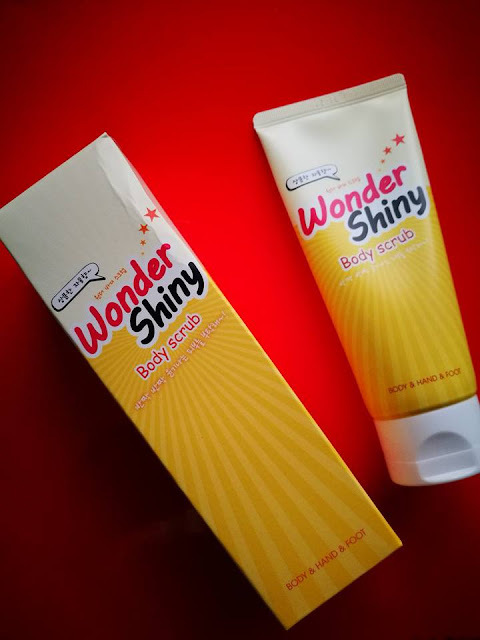 The Wonder Shiny Scrub smells like grapefruit and has walnut bark grains to wash away the impurities, dead skin cells off your body to give you soft smooth skin after each use. 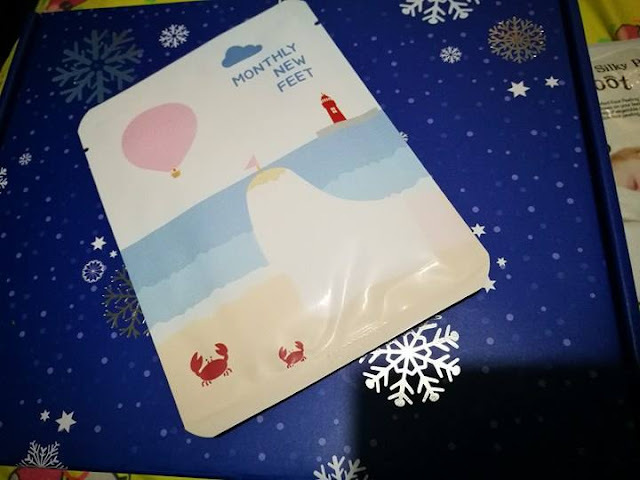 The product itself is also good enough for your feet. 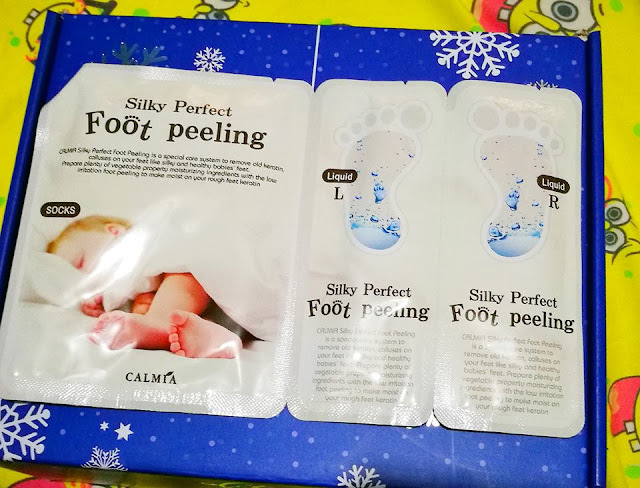 To slouch off dead skin cells from your soles to give you soft baby feet feel after each wash. 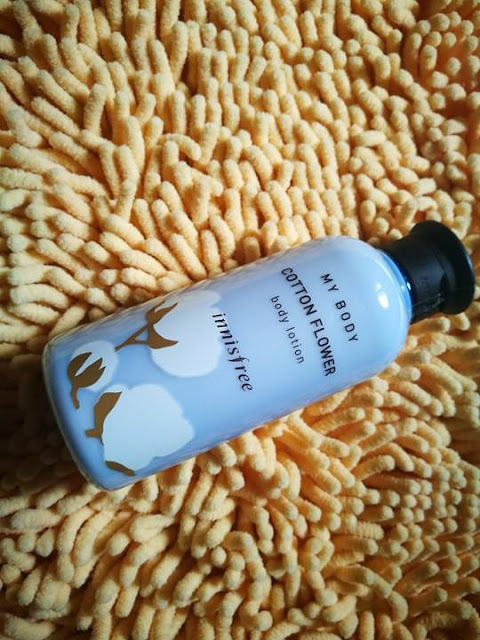 This Innisfree My Body Cotton Flower Body Cleanser is a body wash that smells divine with Jeju Island inspired scent from Korea. Lavish yourself with this body wash, to keep the fragrance linger for hours, you can layer it with Innisfree Cotton Flower lotion right after your shower. 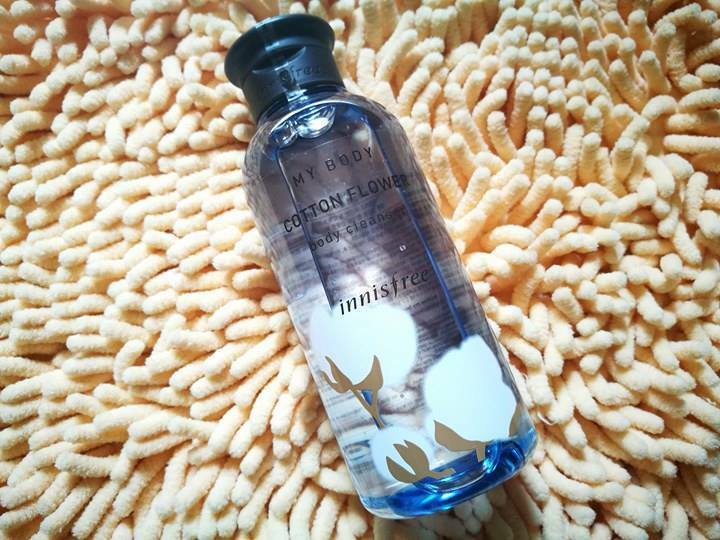 After using the Cotton Flower Body Wash from Innisfree, seal the deal with Innisfree My Body Cotton Flower Body Lotion. If you like to keep the fragrance lasts, you could layer with this body lotion. It smells fruity, almost like peaches. It has shea butter and hyaluronic acid to keep your body smooth and moisturized. If you are a fan of Demeter Fragrance Library, chances are you have encountered their White Musk in version of #7 , #9 or #15. Their fragrance line smells like CLEAN perfume. Demeter Juicy Oil White Musk on the other hand has that powdery smell. It has a fresh scent , like a baby fresh from the shower kind of smell. The scent is buildable. So you can spray as long as you want. This is good for everyday use. The Wonder Bikiny Body patch is a hydro gel fat burner patch, It is made with capsaicin, caffeine and orange extract. Remove the film off the gel patch and attach to your desired body parts. Such as thigh, under arms, sides, hips and or stomach belly. It lasts for 8 hours. You can put the patch into fridge before using for that cooling effect. I used one patch over my beer belly and you could feel that it works because the gel heated up in that area. 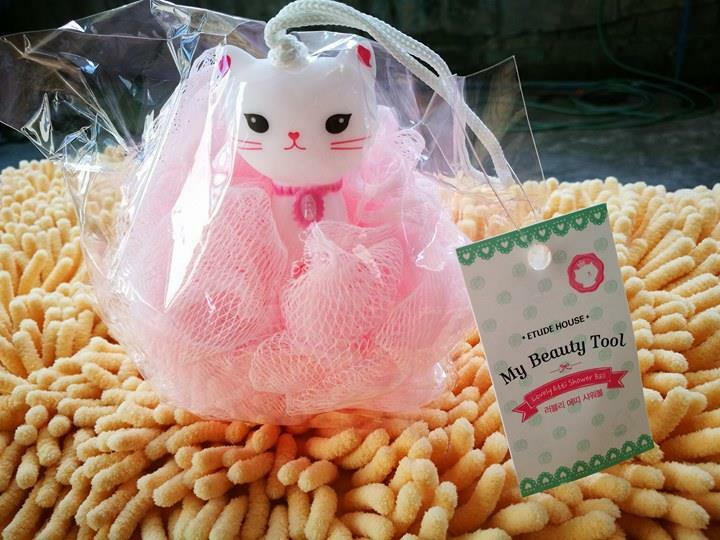 Make shower fun time with this pink cute scrub from Etude House! For that one foot spa addict. You can now do it at the comfort of your house. With these Korean Foot Pamper Kit. 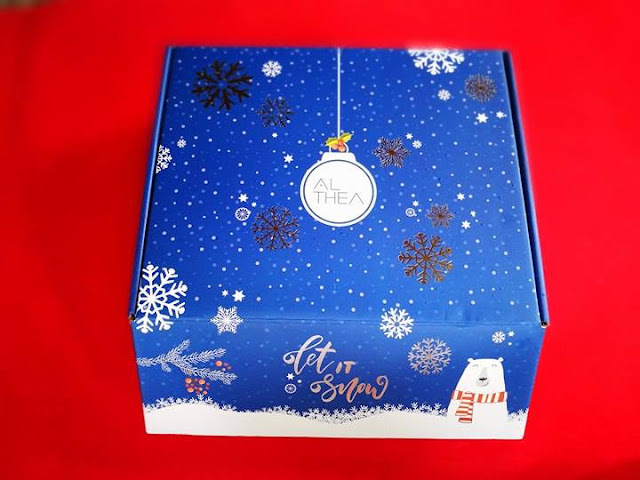 Every month Althea will be curating 3 boxes called the “Althea Beauty Box.” Each box contain a bunch of goodies according to a specific theme for the month. There is no subscription needed, so its up to you to order if you like what you see. But you have to decide quickly as this limited edition set is offered in very limited quantity. The prices are also a steal because you get to try out these great KBeauty Products based on a theme without having to search and buy each item individually. The beauty boxes can be found here http://ph.althea.kr/althea-box. Grab a limited Edition Althea Box Today.